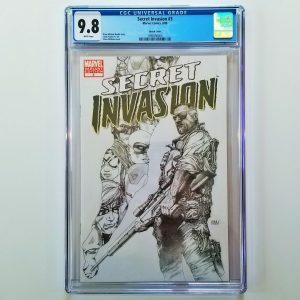 Available for sale is the Sean Murphy Variant of Batman: White Knight #3 graded in 9.8 NM/M condition by CGC featuring the first appearance of Neo Joker. 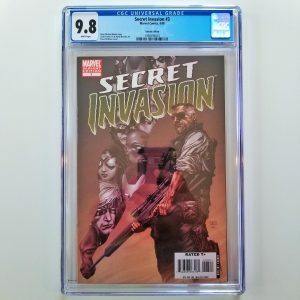 This series was a fantastic read, and this highly collectible variant cover would make the perfect addition to your graded comic book collection! 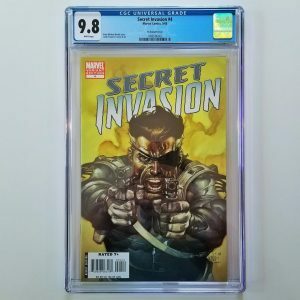 Available for sale is Eternal Warrior #4 graded by CGC in 9.8 NM/M condition featuring the first cameo appearance of Bloodshot. With the Bloodshot movie now in production, demand (and thus prices) are starting to increase for related key issues like this one. Add this hot slab to your comic collection today! Available for sale is Kill Or Be Killed #1 graded by CGC in 9.6 NM+ condition and published by Image Comics in 2016. 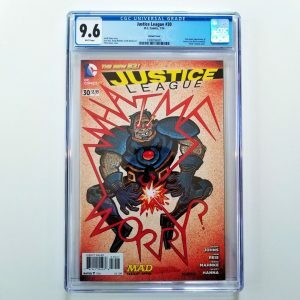 According to the CGC Census, there are only 196 copies of this comic graded 9.6 or higher. Add this critically acclaimed comic to your collection today! Available for sale is Seven to Eternity #1 graded by CGC in 9.8 NM/M condition. This critically acclaimed series written by Rick Remender has been a bestseller since taking the comic world by storm in 2016. 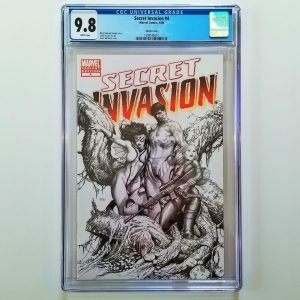 Add this high grade copy to your comic collection today!